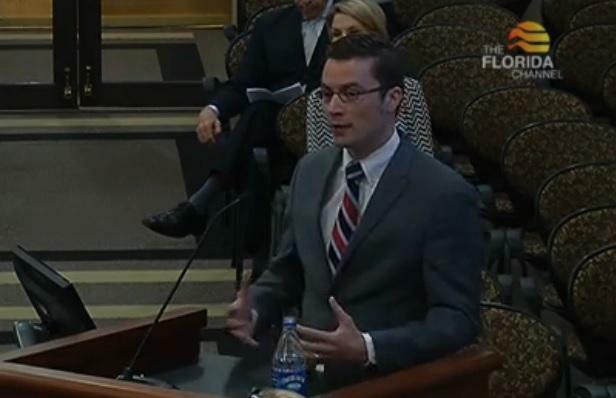 Florida’s Chief Financial Officer and State Fire Marshal has rolled out new training materials for employers of the state’s first responders. It’s to help those with Post Traumatic Stress Disorder. 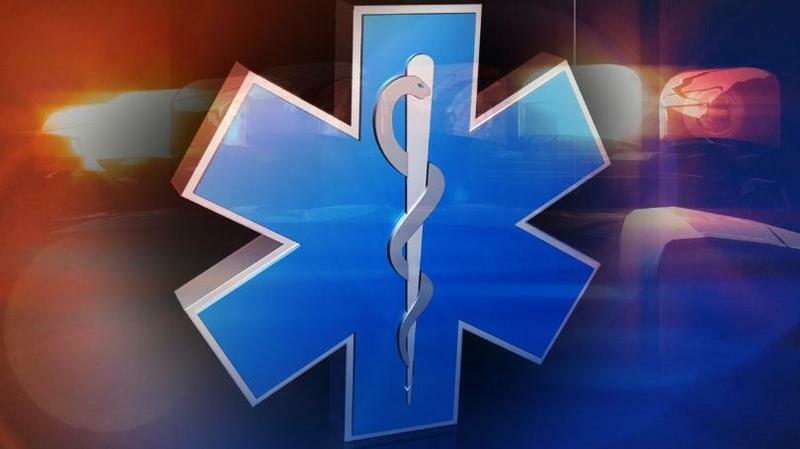 Governor Rick Scott says he will sign a bill that will allow first responders with posttraumatic stress disorder to qualify for workers compensation benefits. 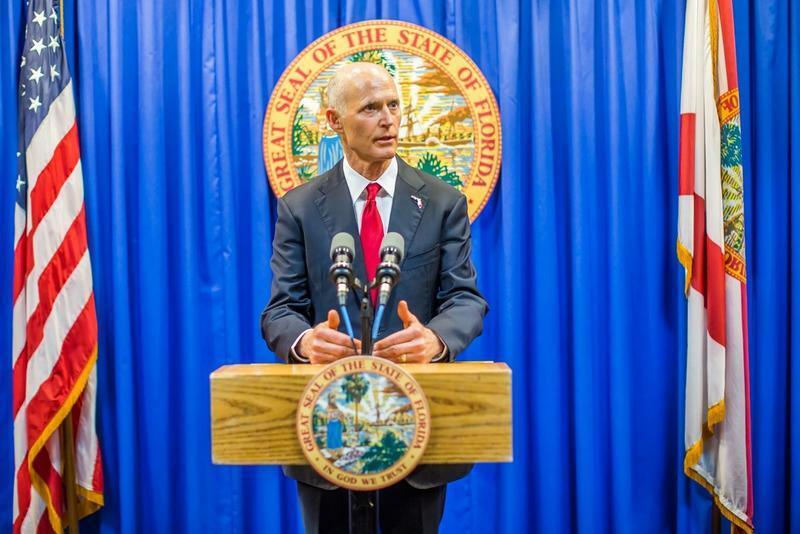 Scott made the announcement during a ceremony honoring Florida’s fallen firefighters. It is standard protocol for police, firefighters, and paramedics to run toward the danger. 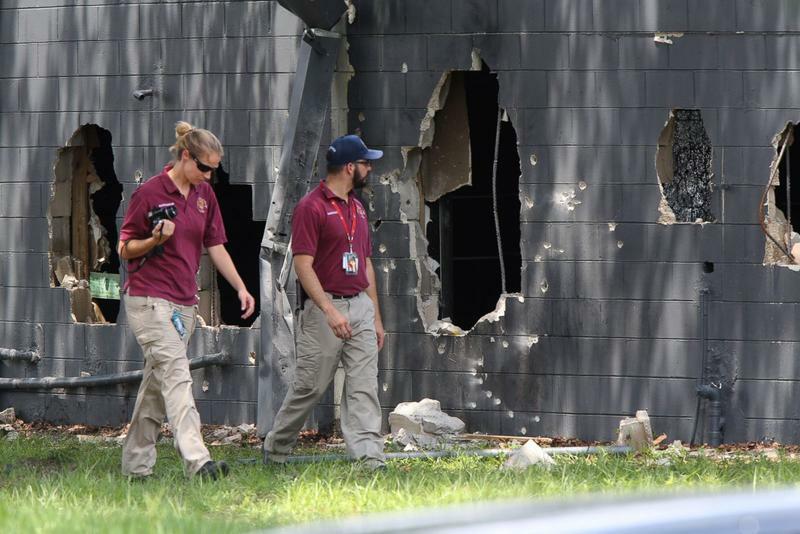 Over time, that can take a toll on the mental health of first responders. Now, a measure in Florida’s Legislature is focusing on protecting first responders who experience PTSD as a result of such a stressful job. 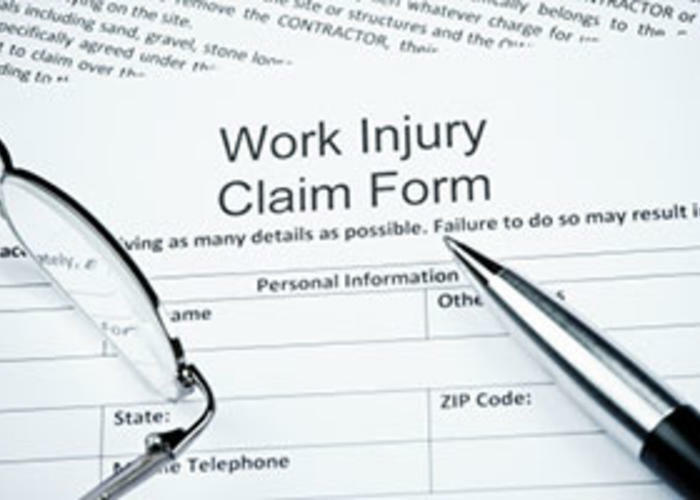 After spiking last year, worker’s compensation rates in Florida are set to decline. But some labor organizations contend the decrease doesn’t go far enough. 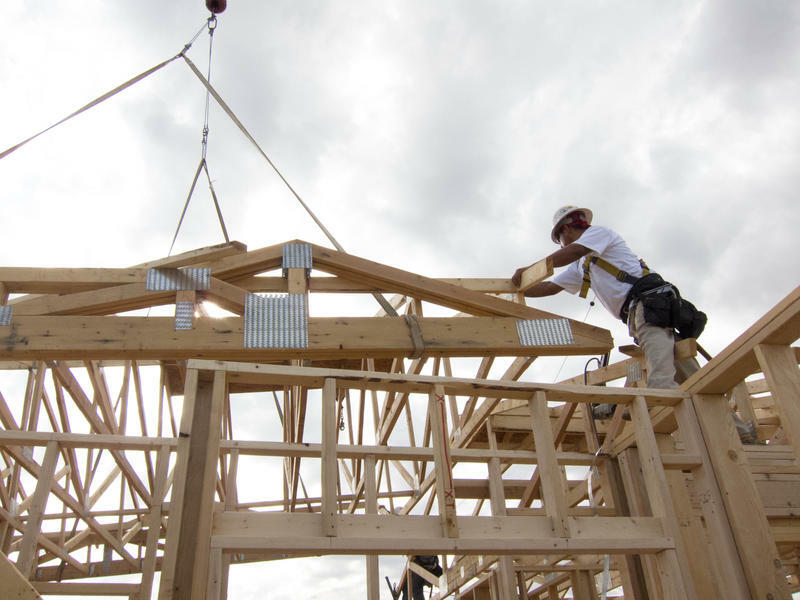 Florida roofers want state insurance regulators to crack down on companies that use a person’s immigration to status to avoid paying workers compensation claims. House lawmakers got an earful this week on proposed workers' compensation measures. Business groups and health care advocates complain the draft legislation doesn’t do enough to address attorney fees, premium costs, physician fees and patient choice. Workers compensation isn’t the sexiest item on the 2017 legislative agenda, but it promises to be one of the fiercest fights as lawmakers face enormous pressure to deal with a 14.5 percent rate hike hitting every state employer. 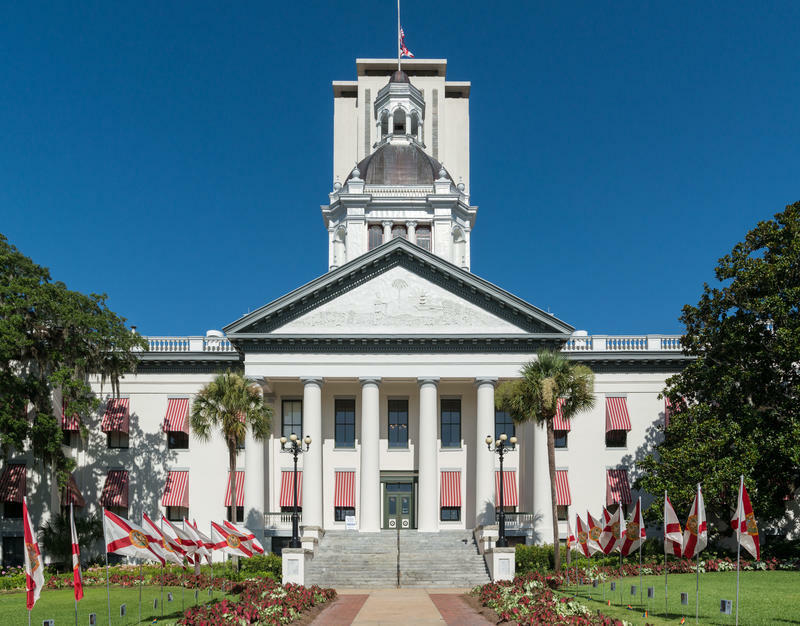 Higher workers’ compensation rates in Florida are likely here to stay, warns a key player in the Florida Senate. In the workers comp system, employees agree not to sue when they get hurt and their bosses agree to pay medical bills and lost wages. German Chancellor Otto von Bismark thought it would humanize the industrial revolution. Workers comp rates are set to rise by almost 15 percent. State regulators have approved the increase for new and renewal policies starting in December. 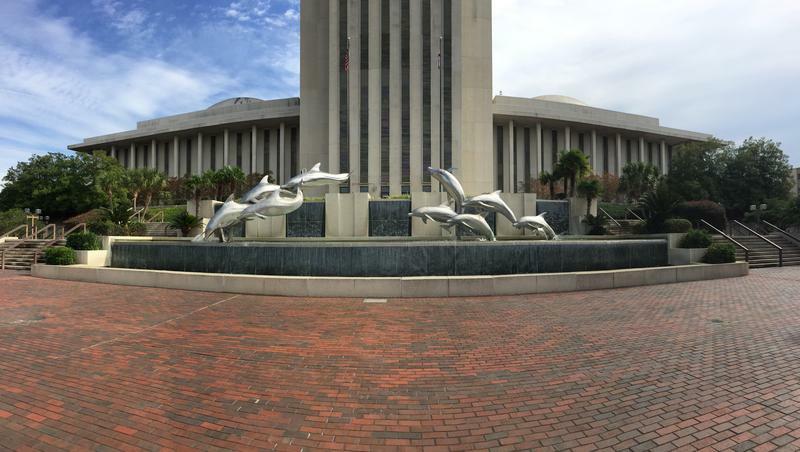 A new Florida Chamber of Commerce poll suggests trial lawyers have an image problem. 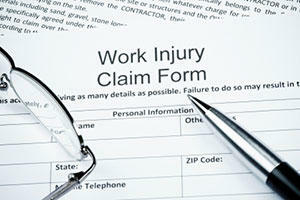 Insurance researchers are recommending a nearly 20 percent hike in workers compensation rates. The increase comes in the wake of recent court decisions. Business groups are sounding the alarm about a proposed 17 percent hike in workers compensation insurance rates.